Belgium’s golden generation will look to go again after finishing third in the World Cup and should be just too strong for Russia in their first Euro 2020 qualifier. However, their opponents also impressed as hosts last summer, only going out in the quarter-finals on penalties, so could have their moments in Brussels. We favour 39/20 for the Red Devils to win and both teams to score as our opening Belgium vs Russia prediction. Belgium suffered a rather sizeable blip when last seen in action, being thrashed 5-2 away by Switzerland to surrender top spot in their Nations League group, having led 2-0 early on. They are worth sticking with on past form in qualifying campaigns for major tournaments, though, being particularly strong at home when topping Euro 2016 and 2018 World Cup pools. Roberto Martinez can still call on an array of attacking weapons, with Eden Hazard, Romelu Lukaku, Dries Mertens, Michy Batshuayi and Divock Origi all going well at club level. However, an ageing squad is starting to show signs of wear and tear in other departments. 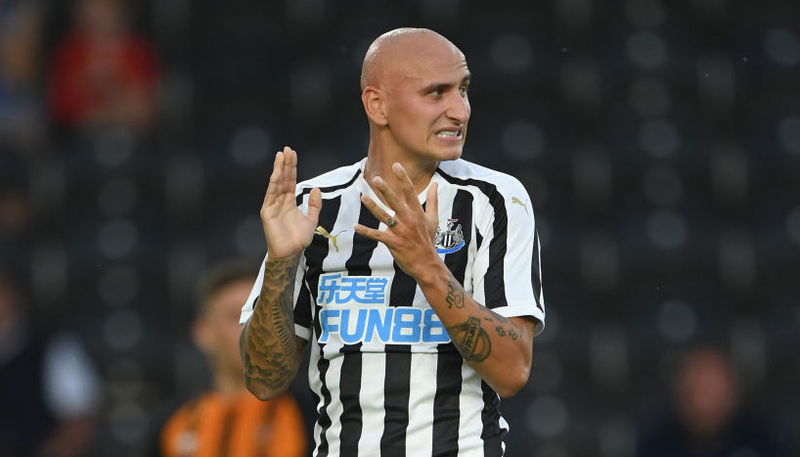 Defenders Thomas Meunier and Vincent Kompany are out injured, along with midfielders Kevin De Bruyne, Radja Nainggolan, Axel Witsel and Mousa Dembele, while Marouane Fellaini has retired from international football. With goalkeeper Thibaut Courtois coming off a troubled campaign for Real Madrid, the Red Devils may need to sparkle going forward in this fixture. 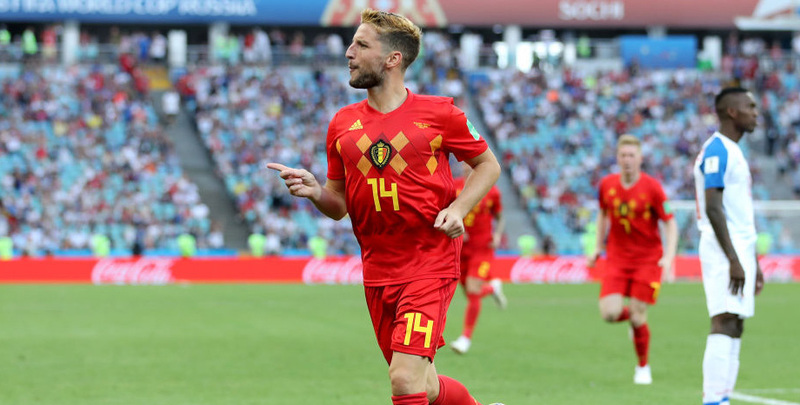 Looking at the Belgium vs Russia odds, we reckon 37/20 for a home win and over 3.5 goals in the game is another solid option. Russia played a very open and energetic brand of football during the World Cup and will hopefully continue with such positive tactics. They also finished second in their Nations League group, beating Turkey twice but only taking one point off Sweden. November’s 3-0 friendly loss in Germany was another setback, but a 5-1 demolition of the Czech Republic in September obviously offers much more encouragement. Monaco youngster Aleksandr Golovin, Valencia’s Denis Cheryshev and Zenit veteran Yuri Zhirkov provide creativity in midfield, while Artem Dzyuba and Fyodor Smolov are proven marksmen up front. The retirement of keeper Igor Akinfeev after 111 caps has left a big hole to fill, though, so this will be a tough test. Let’s finish off our Belgium vs Russia betting tips by taking 21/2 for a 3-1 home victory.